Edensoaring is now closed for the winter. We reopen in April 27th 2019. Buy your 2019 vouchers now! "Wow - That was amazing!." The short video below demonstrates the amazing views. 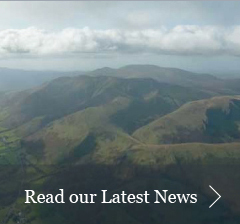 A very nice video by Soaring Keith of Bowland Forest GC. 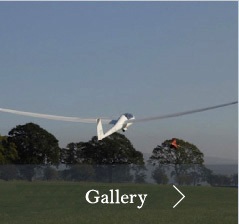 The Eden Gliding Club is a community amateur sports club, operated and run by volunteers. All of our instructors are BGA qualified with lots of experience. 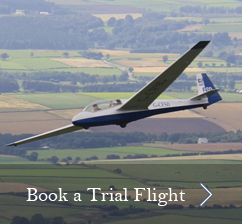 Why not come down, join in and experience for yourself what flying in the Cumbrian mountains feels like. 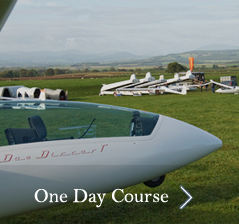 Membership fees and flying costs can be found in our flying fees.